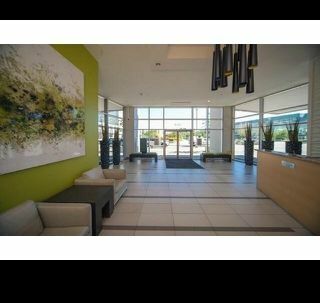 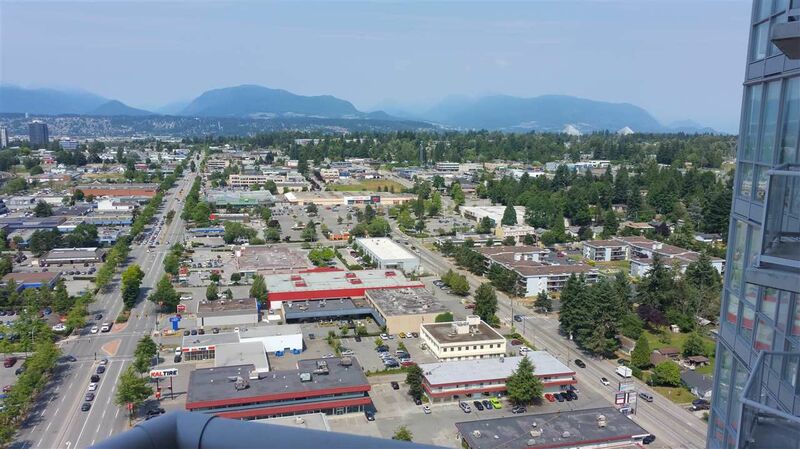 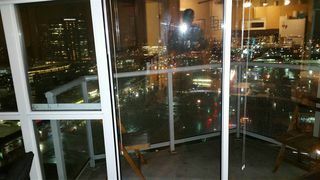 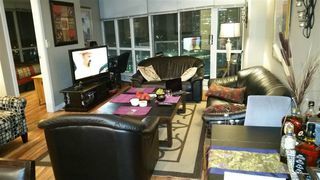 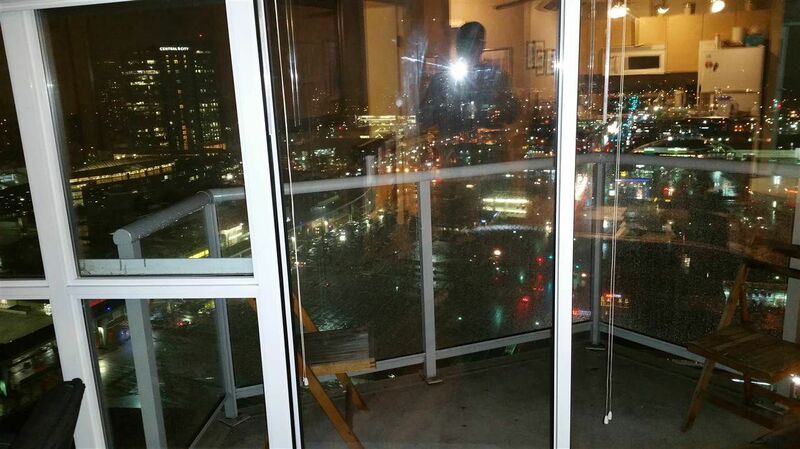 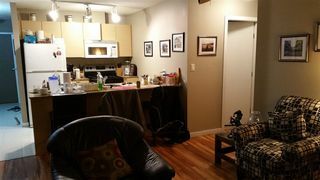 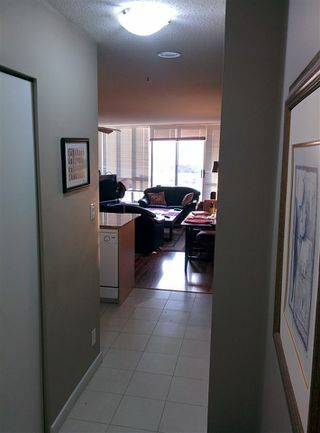 Large 'n' cozy 2 BR + 2WR unit on 30th floor of the Infinity's Tower, Wide unobstructed spirit lifting view of the mountains. 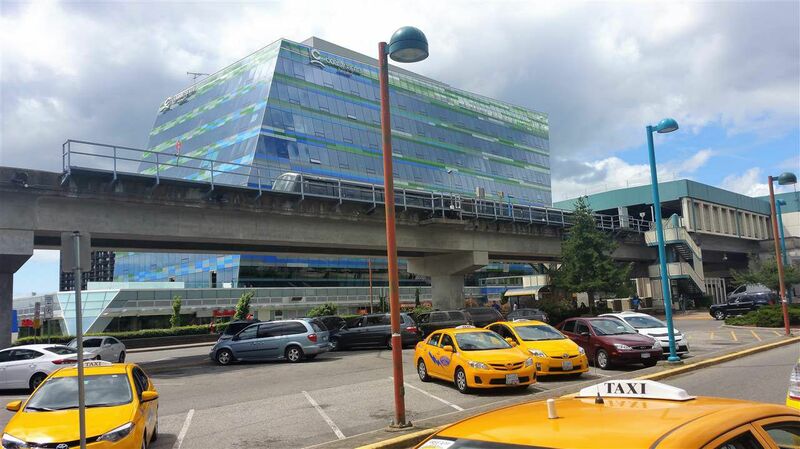 Located beside the King George Skytrain Station, Downtown Vancouver is just 35 min away. 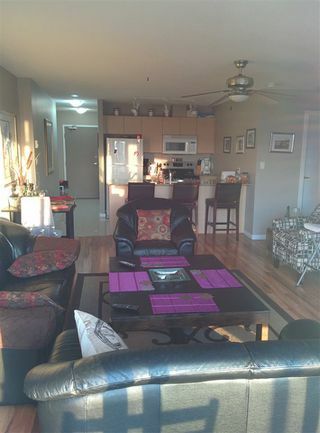 Pet friendly and owners can rent out. 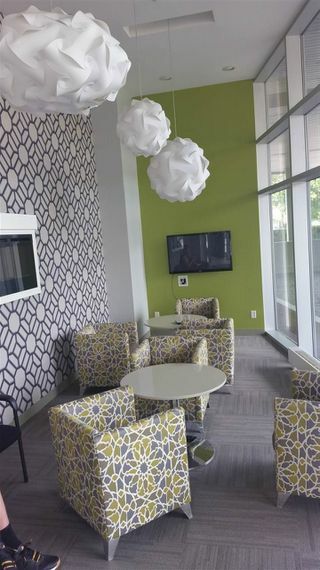 Underground parking and all entrances are secured 24/7 concierge attendance in the lobby. 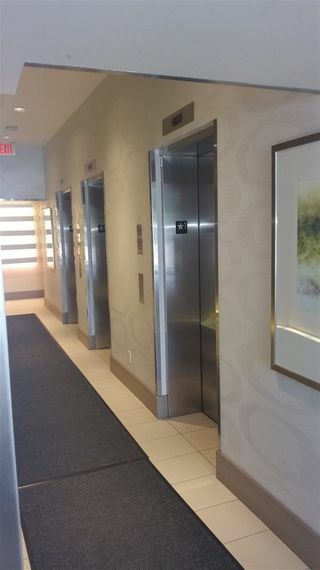 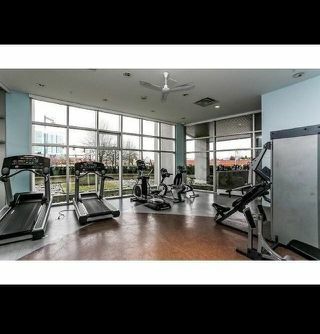 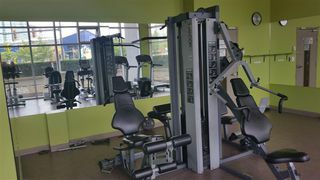 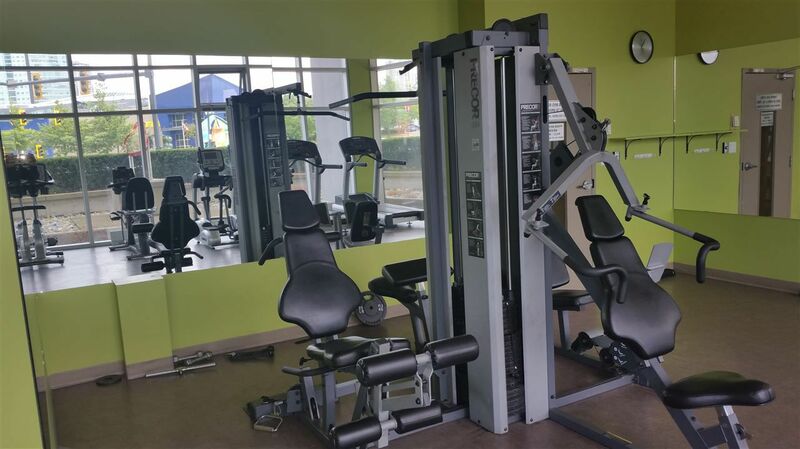 3 elevators, a clean gym , meeting room w/wifi, tv and a sky lounge on 34th floor for private socializing. 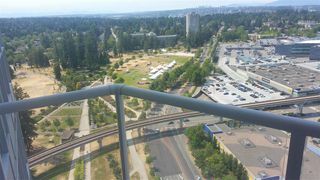 Surrey central mall w/Walmart, BestBuy, Simon Fraser University, library is right across. 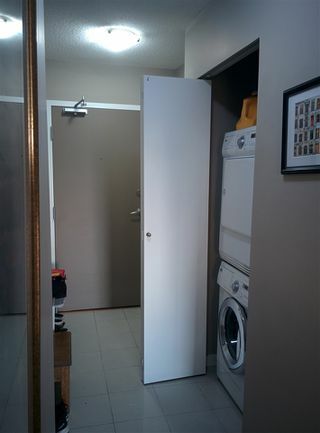 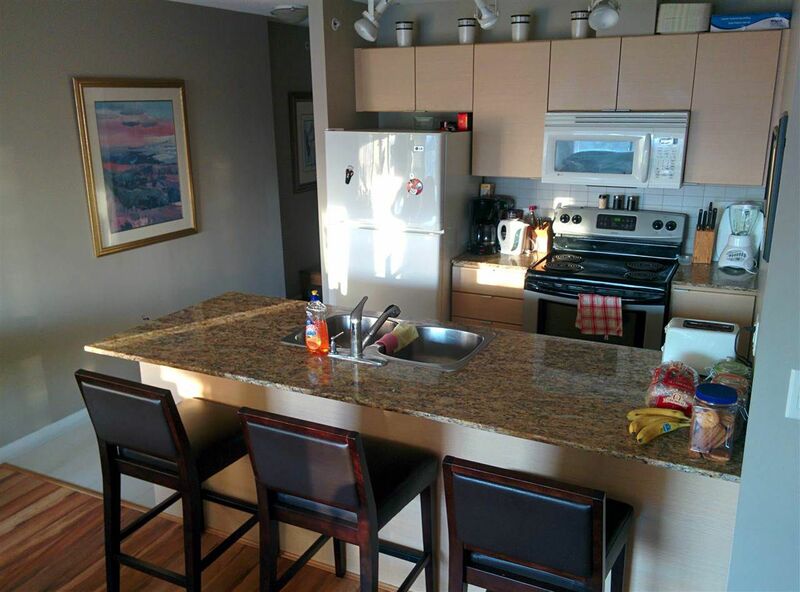 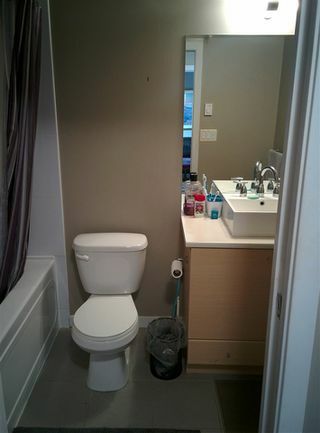 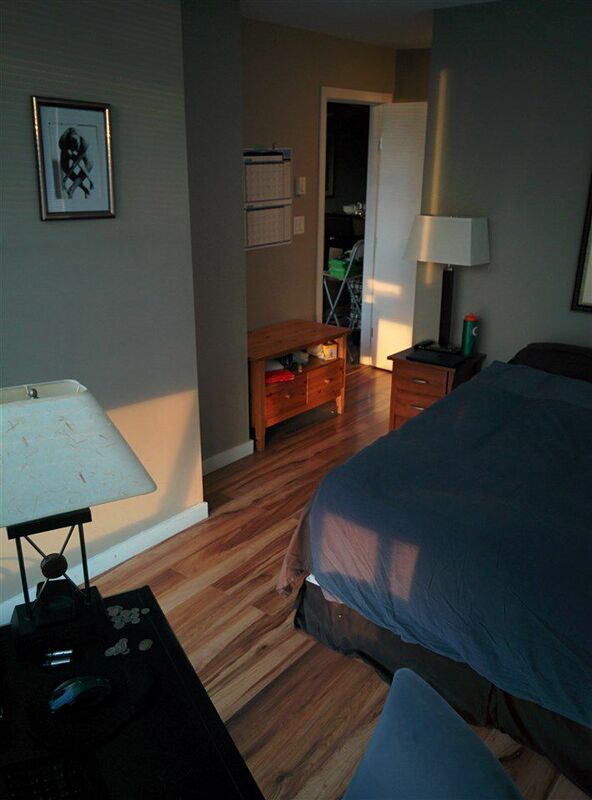 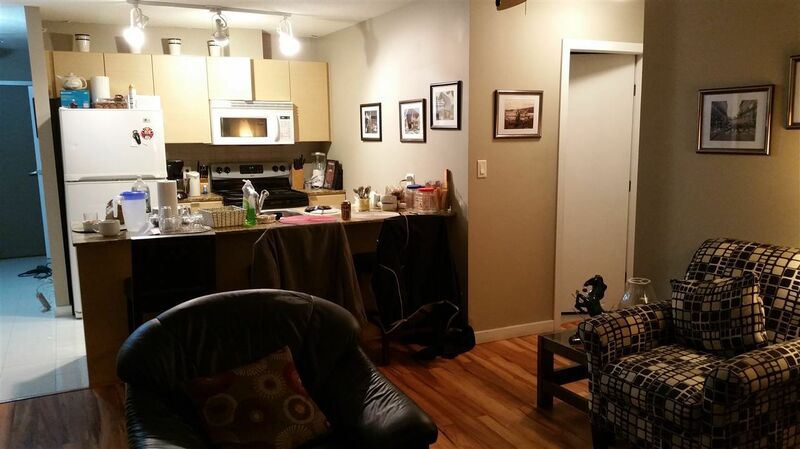 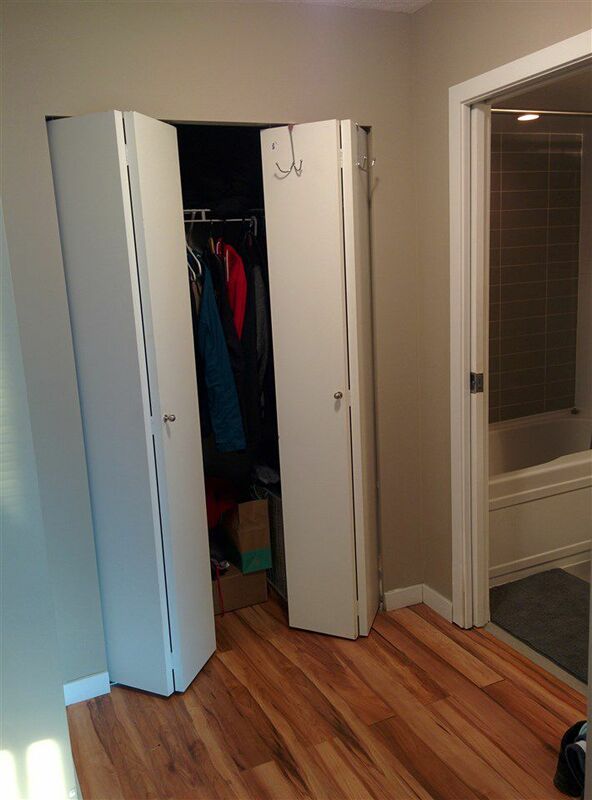 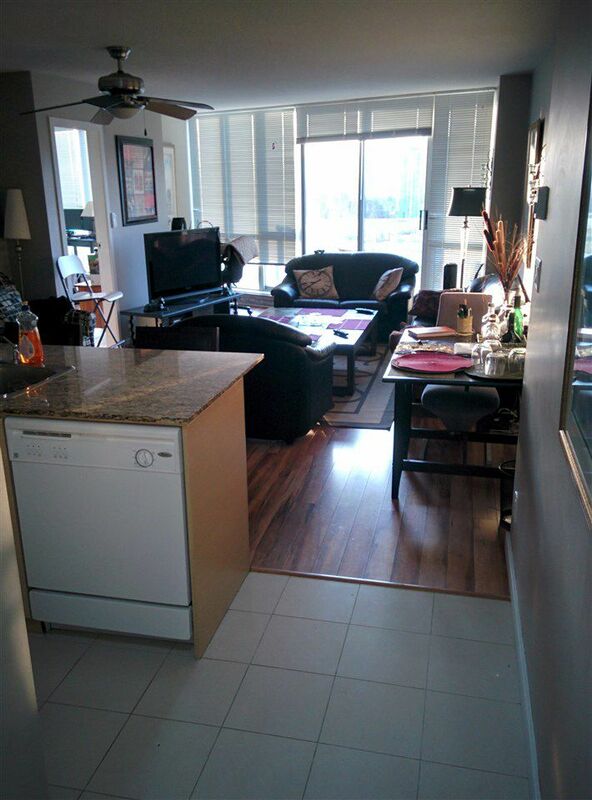 Granite Counters, hardwood floors, all appliances & ensuite laundry. 1st showing on July 22 & 23 ( Sat -Sun) between 2 to 4pm. All offers will be presented on July 24, 2017 (Monday) at 7pm. 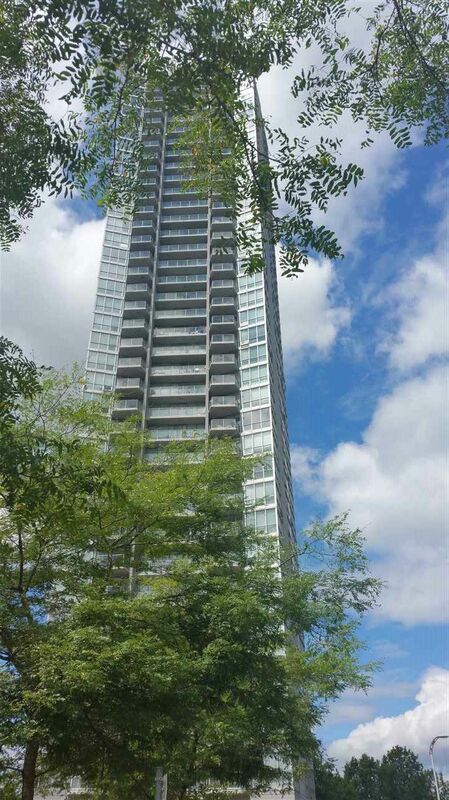 Infinity Tower is a known landmark in the Central city area. Walk away from major shopping center, Simon Fraser University, Sky Train line to Vancouver and all suburbs and the YVR airport.